The winner is Eleonora Laberg of Norway! 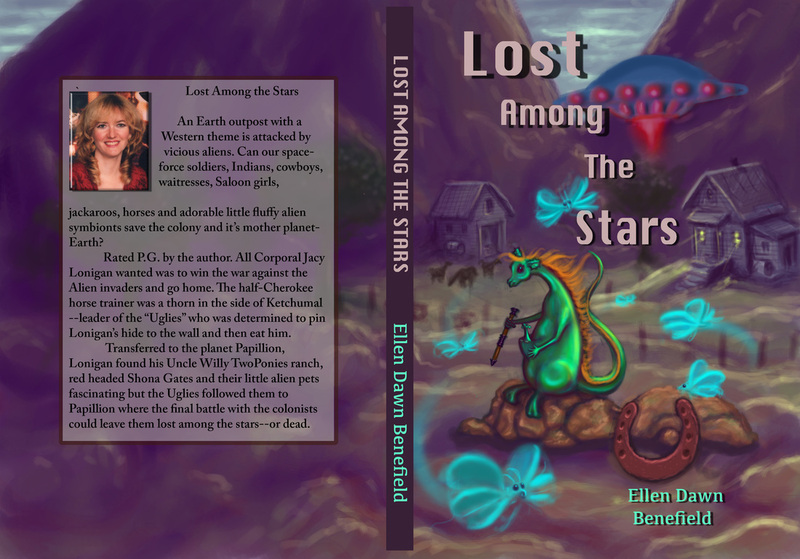 Ellen Dawn Benefield's "The Star of Jolanest"
From the first pages, the story is fast-paced and intriguing...the novel is a wonderful romp full of fantastical creatures, almost impossible situations, and a sprinkling of dry wit over a mound of slap-stick comedy. "The Kindle Book Review."